If you think about all the fantastic cameras that have come along over the years, I’d challenge you to find a better one than the Canon 5D. 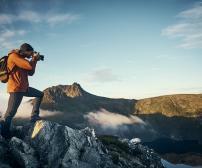 And I’m saying that as a guy that primarily shoots with a Nikon D810! It’s a line of cameras that has gotten worldwide acclaim for their functionality and versatility, which is why so many 5D models have been introduced over the years, and why each one seems to make so many photographer’s list of favorite cameras. Because it’s stood the test of time, the 5D is truly a workhorse, willing and able to do just about anything you want it to do. Let’s look at each of the 5D models over the years and why they have been such a great camera for amateurs and pros alike. Introduced in 2005, the original 5D was the smallest full frame camera on the market at the time. That was a big deal, because for the first time you could get full frame capabilities without lugging around an enormous camera body. Another step up for the 5D over previous Canon models was the higher pixel count. The 12.8-megapixel CMOS sensor represented a giant leap forward over the more standard 8-megapixel sensors popular back then. A nice, chunky grip that made it easy on the hands and fingers. A large viewfinder that enabled shooters to clearly see what was in the frame. 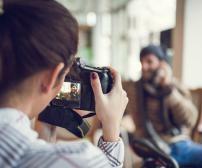 A fast shutter, short shutter lag, and quick startup, so you could be ready for the shot in short order. 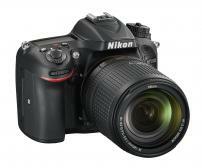 A wider ISO range (from 50-3200) for greater low-light shooting capabilities. An LCD monitor that was huge by 2005 standards, which also had nice resolution and brightness to make image previews and other tasks easier. For all those reasons, photographers embraced the Canon simply because it was easy to use and incredibly versatile. Wedding photographers, portrait photographers, landscape photographers, and everyone in between found it to be a true workhorse. And with all those features, why not? But beyond that, the true reason why the original 5D became the go-to camera for so many photographers was its price. 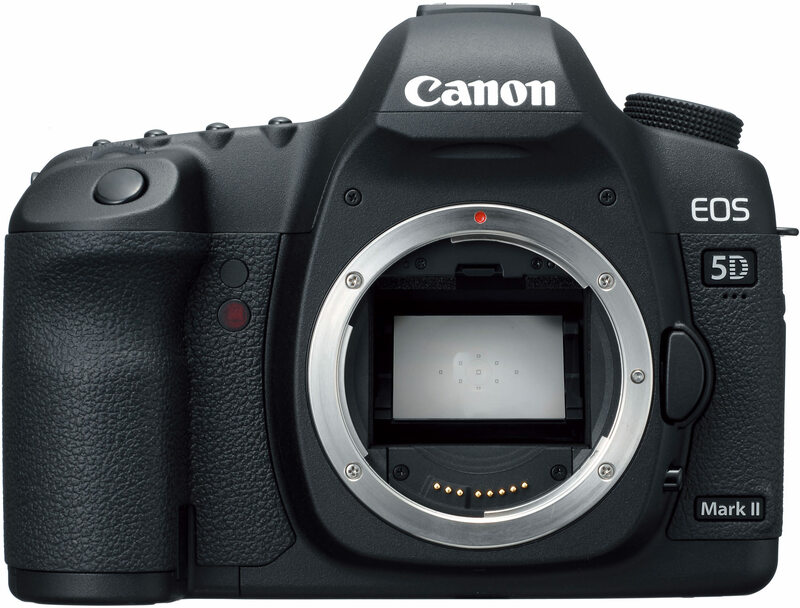 Positioned below Canon’s professional line of full frame cameras, the 5D’s sub-$4,000 price tag made it a great buy, especially when compared to the nearly $8,000 price tag for Canon’s pro-level model of the day, the EOS 1DS Mark II. And the best part? You can still find a used Canon 5D that’s in great shape for a great price. 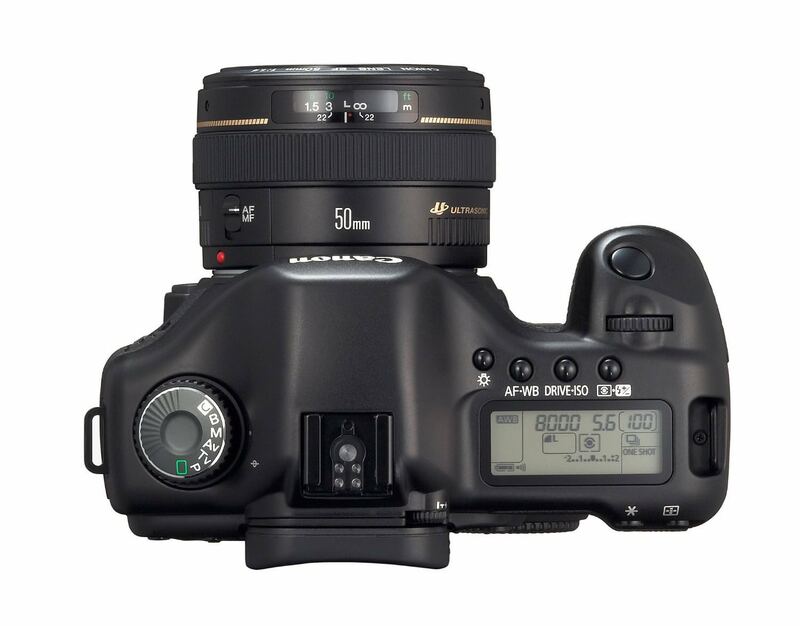 Looking back, it’s easy to see why the original 5D was so popular, and why it led to a long line of subsequent models that remain every bit as popular today. 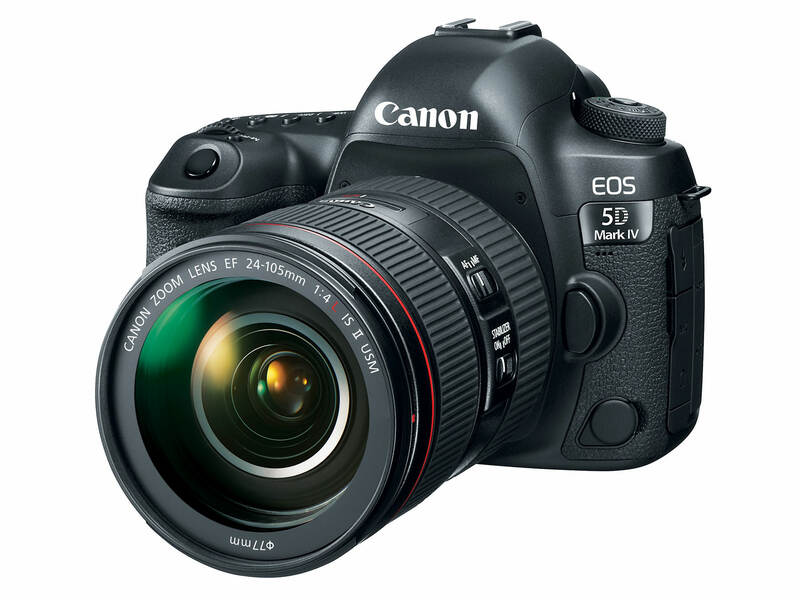 Fast forward to 2008, when the second generation 5D, the 5D Mark II, was introduced. Much like its predecessor, the 5D Mark II turned a lot of heads for its suite of advanced capabilities that made capturing photos easier and more fun. The marquee features of the Mark II - full HD video, a 21.1-megapixel sensor, live view, and an ISO range up to 25600 - were amazing for the day, and would still be considered top-notch features even by 2017’s standards. That just goes to show how revolutionary the 5D Mark II was back in 2008. The Mark II also introduced weather protection, giving photographers an even greater range of use, especially those that specialize in landscape or wildlife photography. 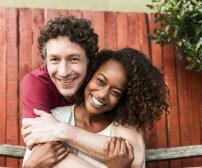 There were also improvements to image quality. Aside from the higher megapixel count, the 5D Mark II featured the next iteration of the DIGIC processor, DIGIC 4. That meant shooters had access to faster image processing and improved noise reduction at higher ISOs, among other things. The LCD got bigger as well - to 3 inches (up from the 5D’s 2.5-inch screen). That meant an even better view of images, and increased functionality when shooting in live view. So, the second generation of the 5D ended up being every bit as revolutionary as the first. With the Mark II, Canon entered into the modern age of digital photography, which is a testament to the quality of this camera. If it is still considered a top-shelf camera body nearly a decade later, that says a lot about the quality of the Mark II and certainly helps further the 5D’s reputation as one of the best workhorses in the game. Where the 5D and 5D Mark II were seen as watershed moments in digital photography, the 5D Mark III is regarded as more of an update. Many of the changes to the Canon Mark III, which hit the shelves in 2012, were refreshes - things that addressed the shortcomings of its predecessors. Likely the biggest complaint about the Mark II was that it only had a 9-point AF system. In the Mark III, that was expanded to 61 points. The zone metering system was expanded as well, from 35 points to 65 points for improved performance. The image processor in the Mark III was also an upgrade. The DIGIC 5+ processor resulted in performance that’s 17x faster than the DIGIC 4 processor in the Mark II. Because of that added power, the Mark III has improved noise correction and better burst shooting capabilities. The Mark III also got a boost in its frame rate, from 3.9fps to 6fps, making it more applicable for use in action-packed photography like sports and wildlife. What’s more, the Mark III gained an electronic level for keeping those horizons straight and an even greater ISO range than its predecessor - up to ISO 102400 for enhanced low-light shooting capabilities. Those features further cemented the 5D as one of the best workhorses in the business because they made it even more versatile than before. 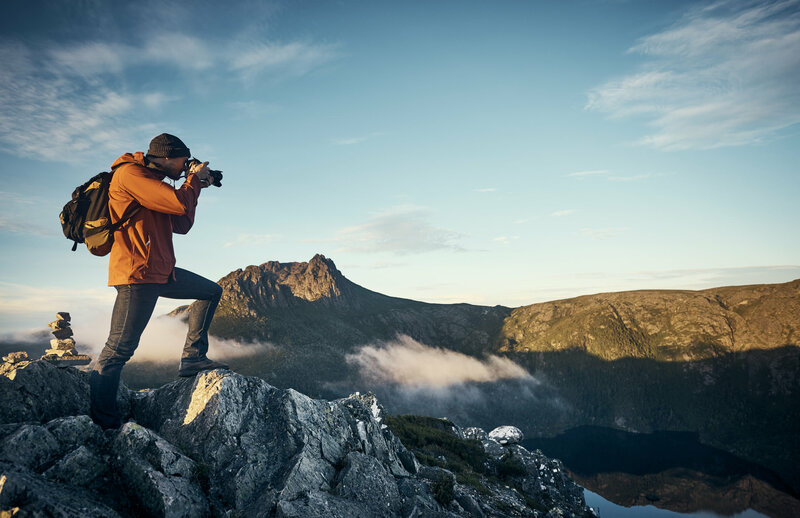 Now, no matter if you needed it to take family portraits, document a sporting event, shoot images of birds in flight, or take breathtaking nighttime images of a landscape, you could do it and do it well, all with one camera. And, with improved battery life, a better shutter rating, in-camera correction for chromatic aberration and distortion, and improved weather sealing, there was no doubt that the 5D Mark III would become the favorite camera of many on-the-go photographers. In 2015, Canon unveiled two new 5D models - the 5DS and 5DS R - both of which sport a whopping 50.6-megapixel sensor that has astounding RAW dynamic range. Where the Mark III was an everyman’s camera that could do just about anything, the 5DS and 5DS R were designed for more specific uses, namely still photography. As we reviewed in a separate article, the 5DS R is a great camera for portrait photographers, though both models perform well in a variety of applications - just not video. That being said, both models have a lot in common with the Mark III. 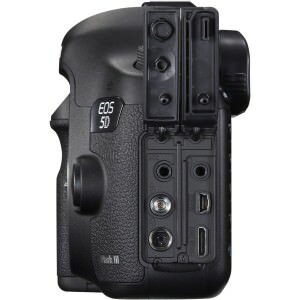 The 5DS and 5DS R have nearly identical bodies to the Mark III and even take the same batteries, L-brackets, and grips, just to name a few accessories. Other holdovers include the same 61-point AF system, the same LCD, and the same viewfinder magnification and coverage. 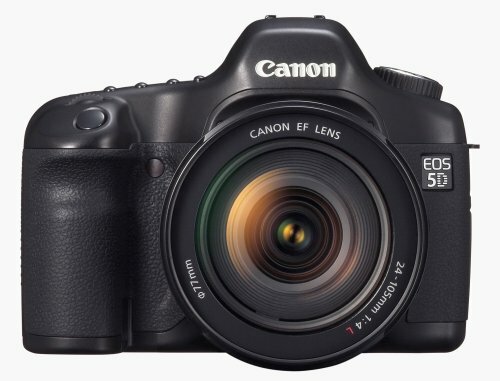 In the end, though the 5DS and 5DS R don’t have the same video or low-light shooting capabilities as their predecessor, they are nonetheless solid continuations of the 5D’s workhorse theme, this time focusing on ramping up the resolution and producing images that have unparalleled sharpness. 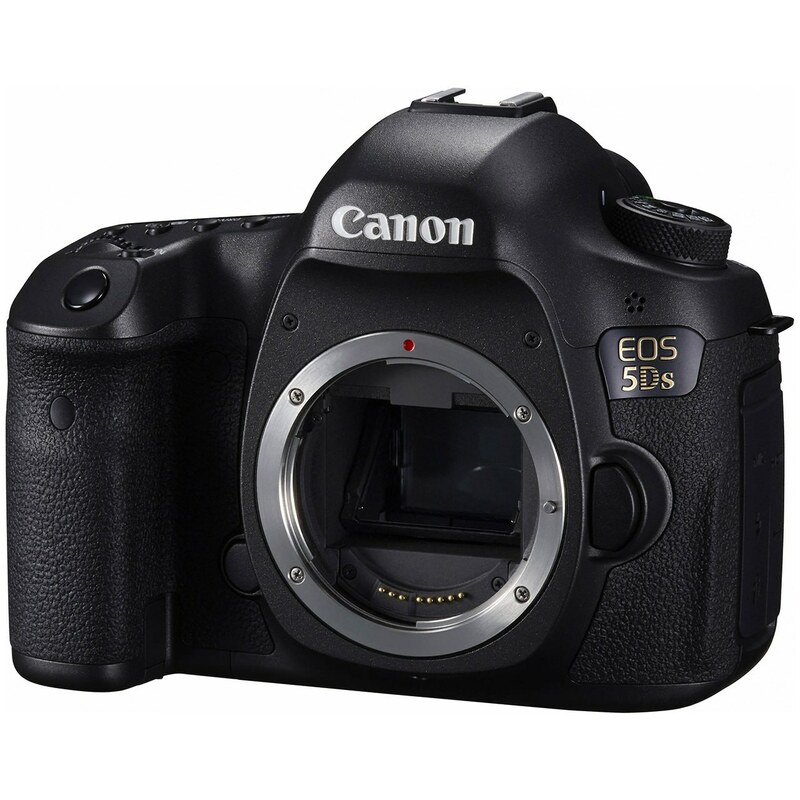 The newest in the long line of 5D models is the 5D Mark IV, which was introduced in 2016. All that added technology firmly plants the latest iteration of the 5D into the “versatile” category, as you can shoot faster, more efficiently, with more tools than ever before. And, with a 30.4-megapixel sensor, the Mark IV improves on the Mark III, but obviously doesn't match the sensor size of the 5DS and 5DS R.
With the addition of the DIGIC 6+ processor, 5D Mark IV shooters enjoy the capability of taking 170 RAW images back to back at 14fps. You can also shoot 4K video at up to 60fps. In that regard, the Mark IV combines the best of still photography and videography to truly make it one of the most versatile full frame cameras on the market. From its beginnings back in 2005 all the way to today, the 5D line is continually evolving with the times and technology to provide shooters of all ability levels access to impeccable cameras. And, with prices that tend to be well below pro-level camera bodies, the 5D isn’t just a workhorse, it’s also accessible to photographers of all ability levels. That’s the true definition of a workhorse - feature-packed and usable by all sorts of photographers.